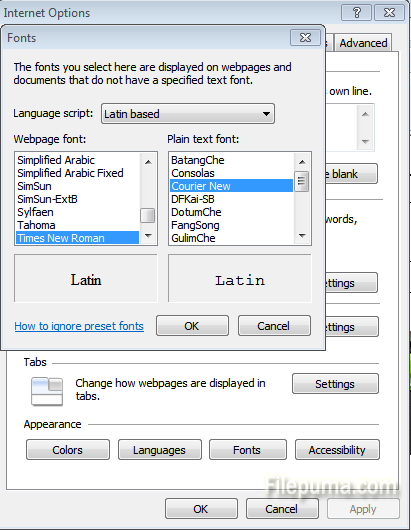 How to Change the Fonts of Web page in Internet Explorer? 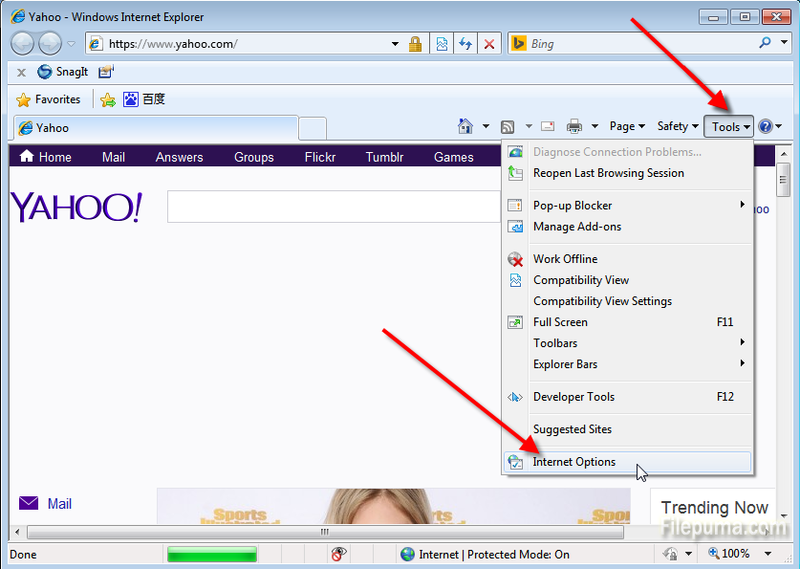 Step One: select the “Tools” option from the top of your Explorer window and go to the “Internet options”. 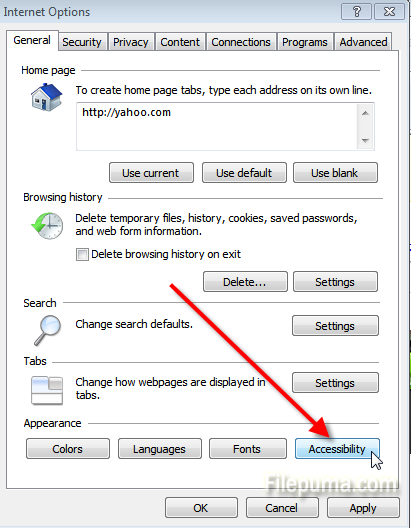 Step Two: Under the “General” option, click on “Accessibility” button on right lower of the dialog box. 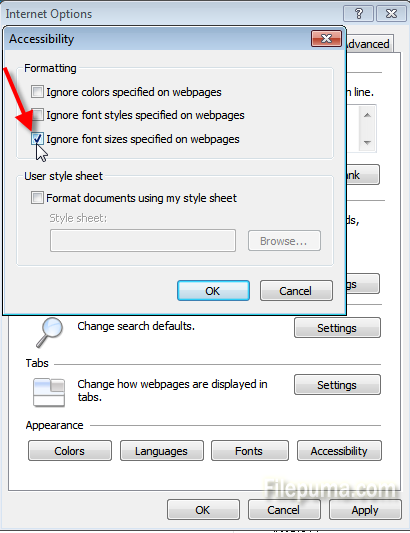 Step Three: Check the “Ignore font sizes specified on Web pages” and “Ignore Colors specified on Web pages” item and click “OK” to apply the change. Step Four: Click “Fronts” and then you can change the fronts.